Welcome to the South Florida Acupuncture blog! 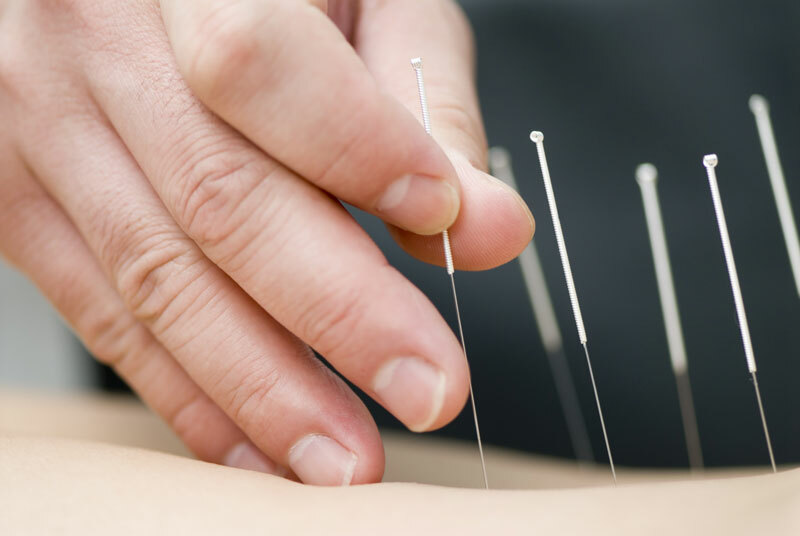 As you may have heard, acupuncture has been proven effective in helping such conditions as arthritis, chronic neck & back pain, fertility issues, heart disease, hypertension, stroke, cancer, and many more types of diseases. If you are suffering from any type of health problems, you should definitely consider treatment with a natural source that has been practiced for thousands of years before subjecting yourself to any synthetic pharmaceutical medications or surgery. In the future we will be posting many topics on our acupuncture blog discussing different types of Traditional Chinese Medicine and Oriental Medicine treatments such as Acupuncture, Cupping, Herbs and QiGong. Please check back often to read about our latest developments, scientific discoveries and newest services. If you would like to be treated at our center for Acupuncture Coral Springs FL, please contact us immediately and set up an appointment for the first available date. You would be surprised at how much better your will feel and the quality of the results from just a couple sessions. Also, you don’t have to worry if you have never had acupuncture before. It’s simple, quick and painless. South Florida Acupuncture Coral Springs FL also provides service to Coconut Creek, Margate, Parkland and Tamarac.